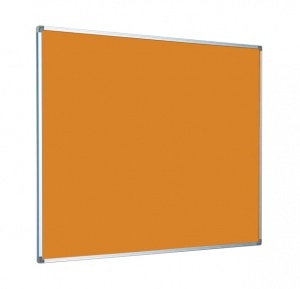 These Aluminium Framed Pin boards come in 14 popular colours and various sizes to provide a professional tool for any office or educational environment at an affordable price. A must have for any working environment, these Pin boards are high quality and can withstand heavy day-today use in even the busiest of environments. Available in sizes from 45 x 60cm to 120 x 240cm. Call 01842 751103 or fill in the online form for bespoke sizes.